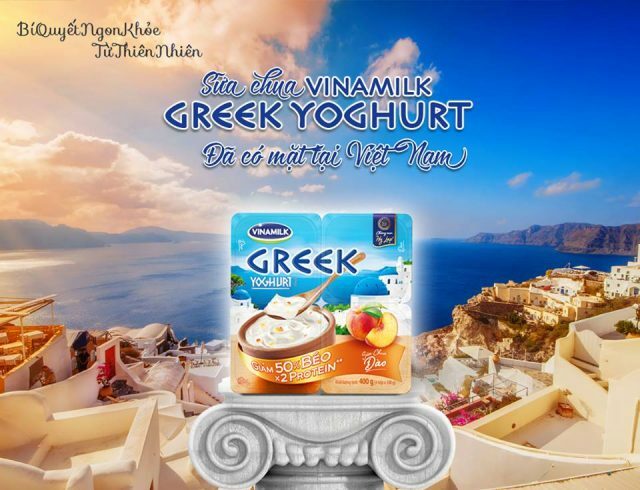 Vietnam’s Vinamilk has joined other Southeast Asian dairy company to capitalise on the premium Greek style yoghurt segment. Available in peach and mixed fruits (including blueberry, raspberry and strawberry), the Greek style yoghurt offers 50% less fat and two times more protein. 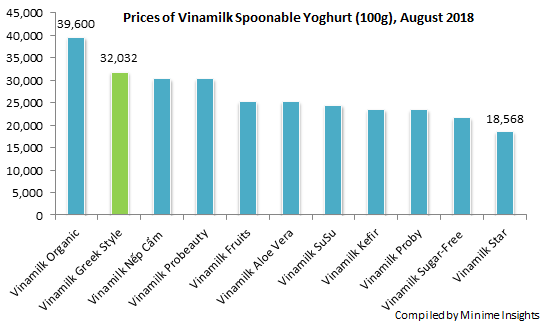 Vinamilk Greek Style Yoghurt is aimed at female and is described as the “secret of beauty” (Bí Quyết Khỏe Đẹp). Set in mythical Greece, the Greek style yoghurt taps into the ancient Greek diet with yoghurt that is low in fat, rich in protein and high in nutrition. The spoonable yoghurt supports bone health with up to 160mg of calcium per 100g serving size equivalent to the calcium in four boiled eggs. The protein helps with skin cell regeneration, while the vitamin C fights against free radicals. The fruit and berries have skin beautification properties. By eating Greek style yoghurt, the protein enhances metabolism and reduces your desire to eat more, thus limiting calorie intake. The protein in each 100g pack is 5.4g. The products can be bought here. Regular prices. 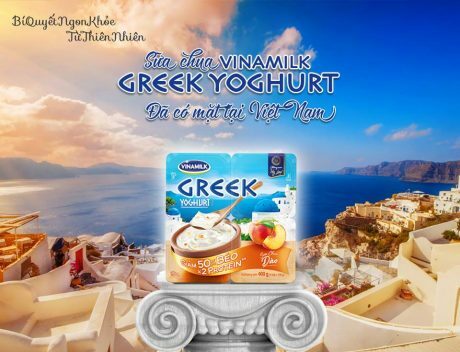 Greek Style is having a promotion at VND 27,227 and Sugar-Free (không đường) at VND 19,050. 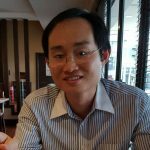 Prices from Vinamilk official store. Previous articleGet a Red Bull Gold Can today to win prizes worth up to RM600,000!